Book 7 in the Darkest London series. I adore these books and can't wait for more! 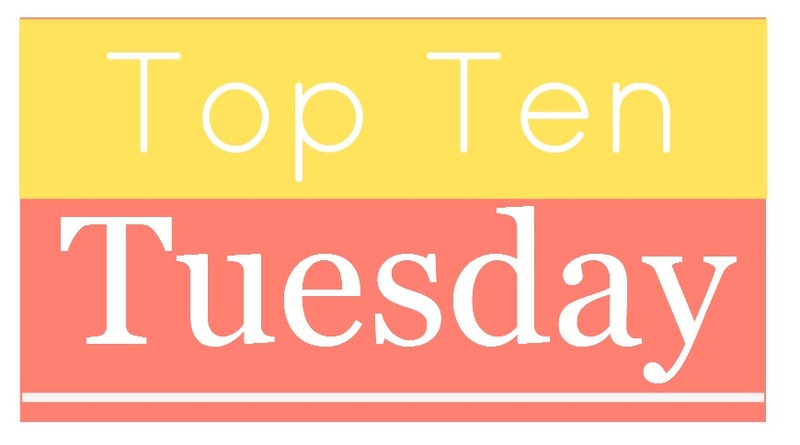 I love the Maiden Lane series, and in the course of looking this up, I found that there is a new on out that I forgot about! So I need to read that, but I want this. 7. 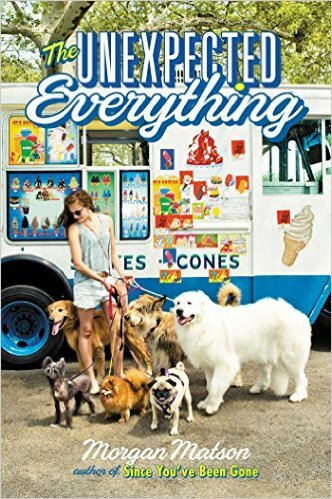 The Unexpected Everything by Morgan Matson: Morgan is one of my go-to's when it comes to contemporary YA and all of her books have elicited 5 stars from me. SUPER EXCITED FOR THIS ONE YOU HAVE NO IDEA. 8. 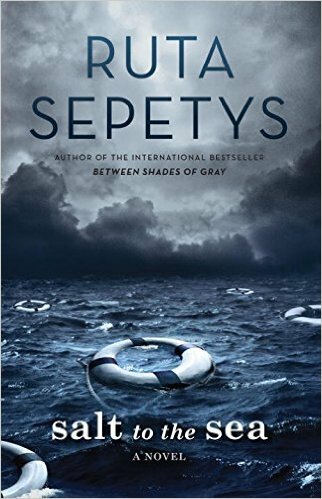 Salt to the Sea by Ruta Sepetys: I have loved both of Ruta's previous books and I am so excited to read yet another historical fiction from her. She's writing some of the BEST historical YA out there. 9. 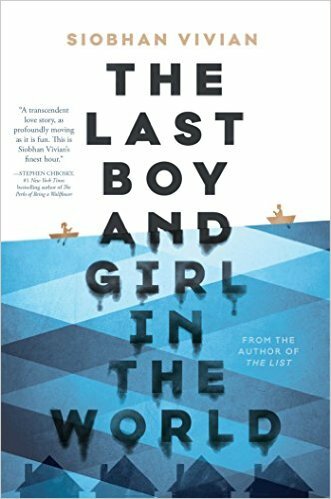 The Last Boy and Girl in the World: I feel like Siobhan Vivian is super underrated and I've enjoyed the contemporary YA I've read from her and I'm SO excited for this upcoming book from her! 10. 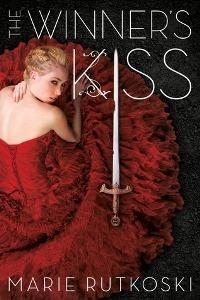 The Winner's Kiss by Marie Rutkoski: I CANNOT WAIT TO FOR THIS CONCLUSION TO A TRILOGY I HAVE LOVED SO MUCH. I feel like my feels are not prepared!! Tell us what you are anticipating!!! 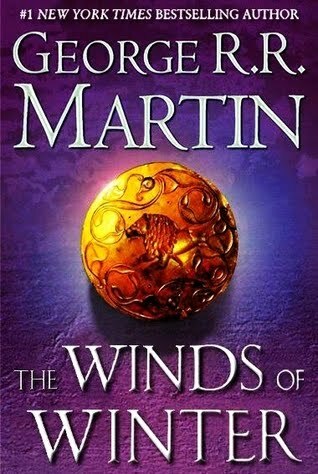 Very excited to read The Winner's Kiss and The Winds of Winter (hopefully sometime soon!) Great list! I'm really excited for The Girl From Everywhere as well! 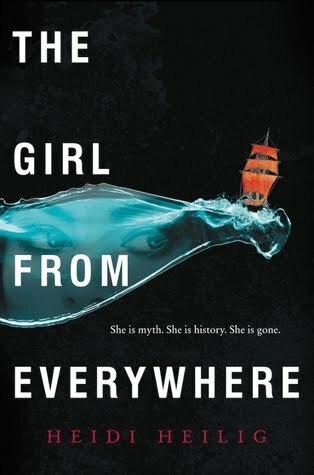 I'm generally pretty clueless about upcoming releases, but The Girl From Everywhere looks great, as does the newest Ruta Sepetys. OOoh nice picks! Forgot about Forevermore! So excited and yet sad to see this series end! Great picks! Fantastic list! A number of these made my list too. I can't wait to read Salt to the Sea and it would be wonderful if George R.R. Martin's new novel is released in 2016 but I don't have high hopes for that. Fabulous list! 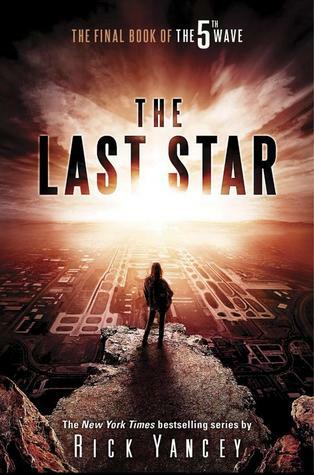 We can't wait for the release of The Last Star and The Winner's Kiss also! 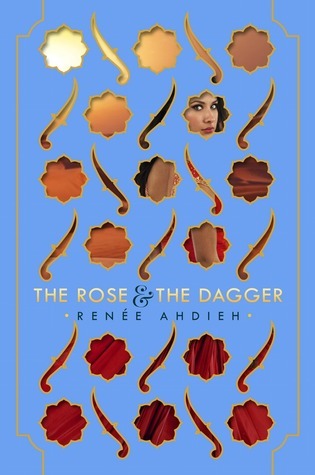 i COMPLETELY forgot about the Rose and the Dagger when I made my list for this week! great list! 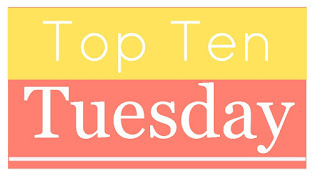 There are some great-looking books on this list! I'm also looking forward to THE GIRL FROM EVERYWHERE and THE LAST STAR. I've already read SALT TO THE SEA and it's incredible. Very vivid and hard to forget. I feel you on Winds of Winter. It feels as if I'll die from old age before it hits shelves. On the bright side, at least there's now a cover. Can't help but make you feel as if we're getting closer. The Girl from Everywhere seems to be... well, everywhere! I hear you on Game of Thrones- wouldn't 2016 be awesome if WoW came out? Preferable before the season, yes. :) And The Unexpected Everything looks good, I like that cover with all the dogs. New GoT book? WOAH. Now I need to catch up/re-read them to prepare myself for the next book. The most I'm anticipating is Passenger and Truthwitch. None of these books made my list haha. I'll have to look into them, though!!! Great list!! Salt to the Sea and The Winner's Trilogy are both on my TBR list. You have some great books to look forward to. I hope you enjoy them! 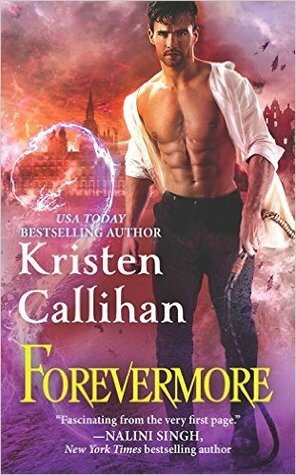 I really should read the Kristin Callahan books. I've had two sitting on my Kindle for ages. Nice list! Already pre-ordered Winner's Kiss but added three of your books here to my TBD wishlist. Cool list. I read the first ones in the Yancey series and look forward to this new one.